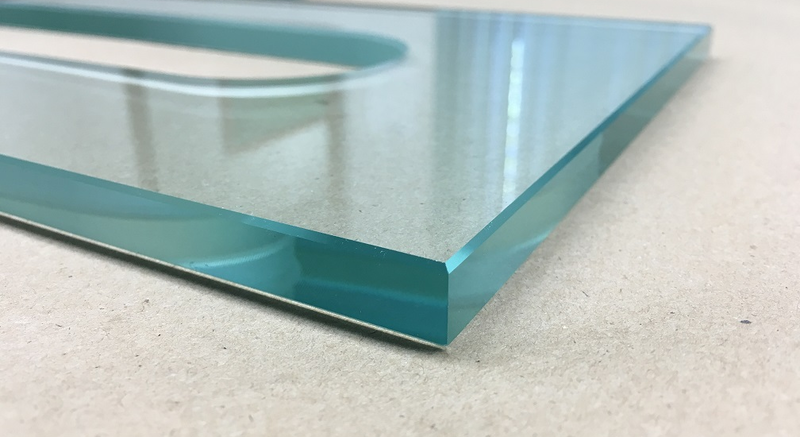 Our mitered glass is made using the same edger as our Flat Polished glass. We are able to make miters from 0° to 45°. 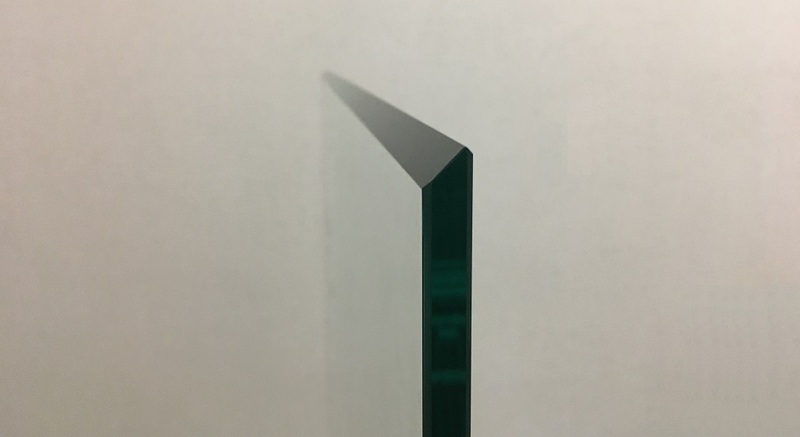 The term “beveled” refers to a glass that has its edges cut and polished to a specific angle and size in order to produce a specific elegant look. 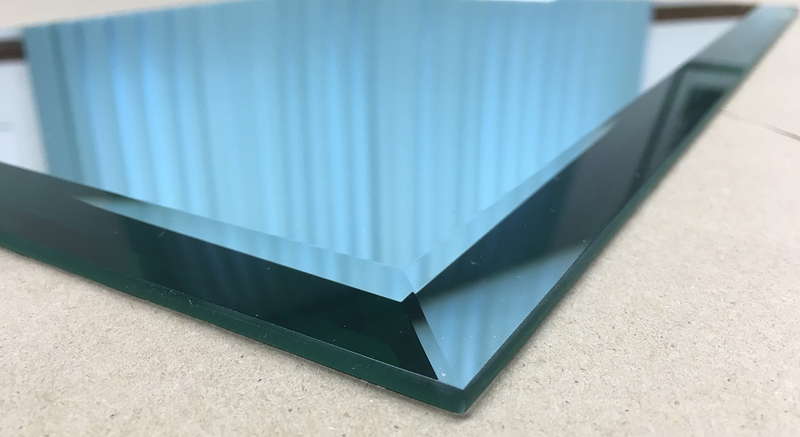 This process leaves the glass thinner around the edges, while the large middle portion remains the normal glass thickness. Seamed edges are a classic approach to edgework for glass. 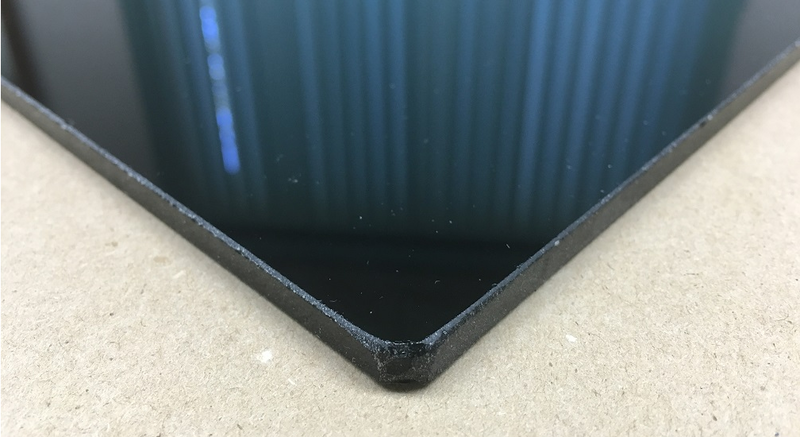 It is done by sanding the edges of the glass which removes the sharpness and makes the glass safer to handle. It's the bare minimum requirement for tempered glass. 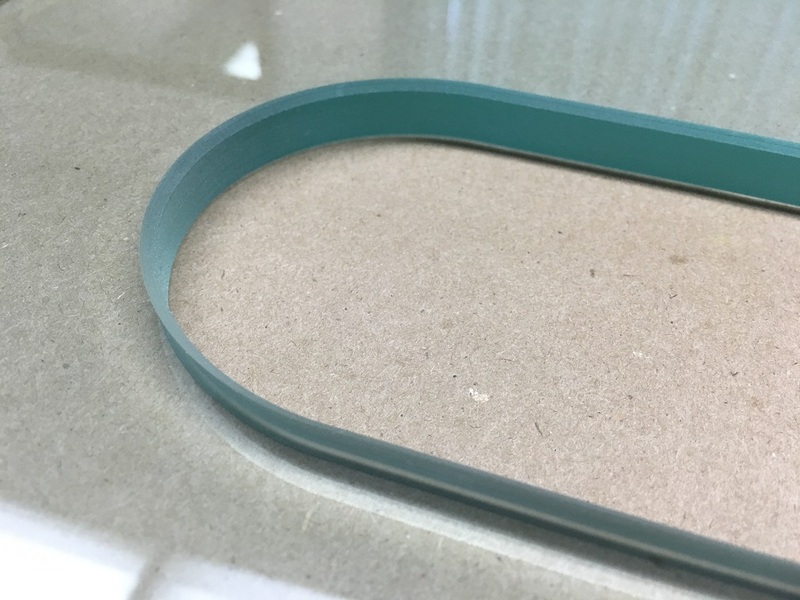 Our CNC machine can create a pencil edge on both rectangular and rounded pieces of glass. This finish is perfect for furniture pieces and the edge allows the glass to sit comfortably in the furniture. Whether you need rounded or inside polish, the CNC gets the job done. Our CNC machine can create round polished edges as well as internal polished and beveled edges for holes. 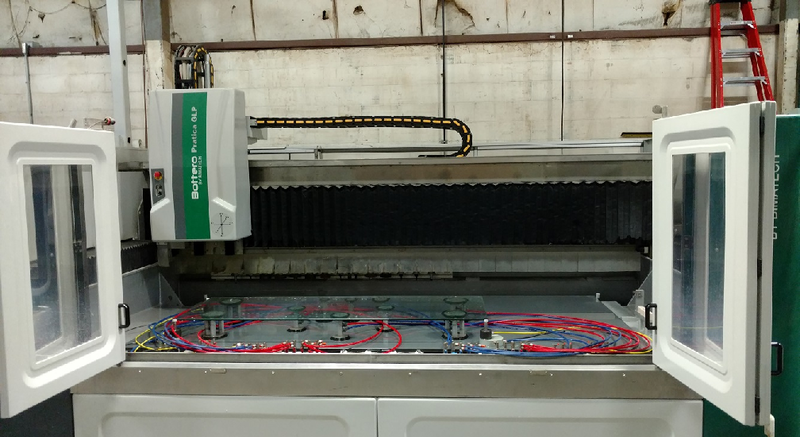 If our CNC technician can create the program, we can create the glass. We believe in a simple, creative & and flexible approach to your glass fabrication needs.